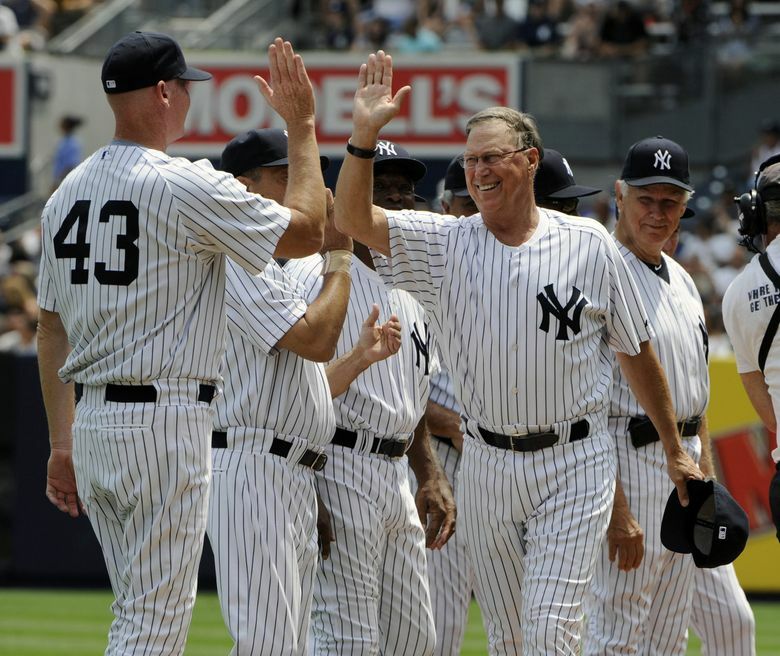 Former Yankees pitcher and MLB pitching coach Mel Stottlemyre died Sunday after a long battle with cancer. He was compassionate, loyal and proud of his Washington state roots. When I was working at the Yakima Herald-Republic in the early 1980s, I did a story on Harlond Clift, a former major-league star who in his old age was living a lonely life of near-poverty in a trailer home in Yakima. It wasn’t until years later I found out that Mel Stottlemyre, another former major-league great abiding in Yakima, had been moved to action by that article. He took it upon himself to visit Clift (with his sons in tow) and help him out, starting a relationship that he maintained for years. 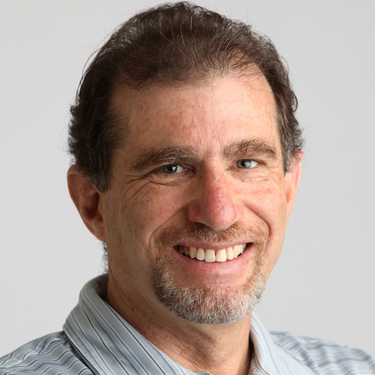 When I was covering Mel’s son, Todd, with the Oakland A’s in 1995, he told me that story. 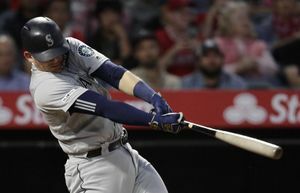 He said his dad simply felt an obligation to aid a fellow major-leaguer, a fellow product of the Yakima Valley – a fellow human being who had hit hard times. 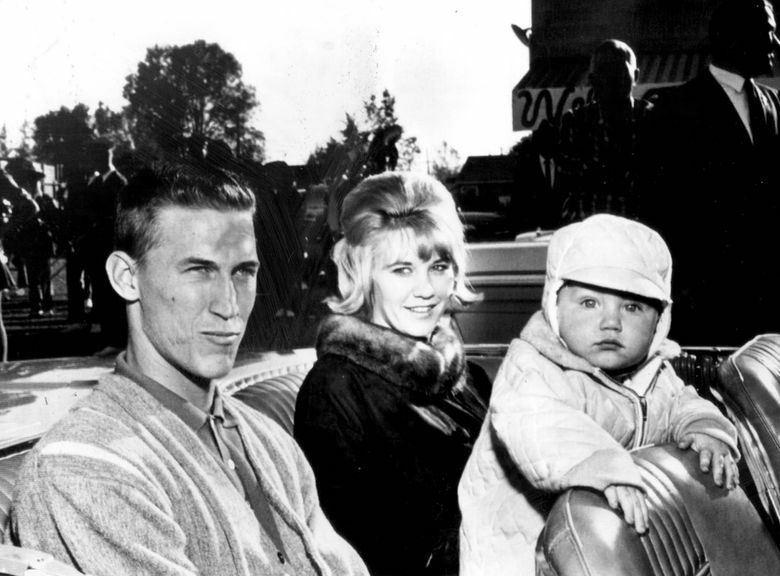 The anecdote encompasses Mel Stottlemyre, who died Sunday after a long battle with cancer – compassionate, loyal, proud of his Washington state roots, and a firm believer in doing the right thing, for its own sake. He passed on those values to his three sons – Mel Jr., Todd and Jason – all of whom were youth baseball standouts in Yakima when I worked there. Mel Jr. and Todd would go on to pitch in the major leagues. Jason died of leukemia at age 11, a scar that everyone in the family carried with them forever after. The Stottlemyres were royalty in Yakima. Mel came out of the tiny Yakima Valley town of Mabton, population 900, where he first strode onto a mound, and where Mel met his beloved Jean, to whom he was married 55 years. Then he became a star with the New York Yankees, under the brightest lights in baseball. Stottlemyre palled around with Mickey Mantle, Whitey Ford and the rest. He made three starts against Bob Gibson as a rookie in the 1964 World Series – and beat him in one of those games. But most of Stottlemyre’s career, which spanned from 1964-74, was spent in a dreary stretch of Yankees history, between the Bronx Bombers dynasty of the 1950s and ’60s and the Reggie Jackson-led revival in the mid-1970s. He never made it back to the postseason, though he was often the best thing the Yankees had going for them in those days. Stottlemyre won 20 games three times, pitched 40 shutouts (the same number as Sandy Koufax) and made five All-Star teams. In 1975, Yankees general manager Gabe Paul led Stottlemyre to believe he’d have all the time he needed to come back from a rotator-cuff injury. Instead, the Yankees released him in spring training. Stottlemyre never pitched in the majors again. For 20 years, Mel held a deep grudge against the Yankees. When I did stories on him in Yakima – which was a common occurrence – you could barely get him to spit out the word “Yankees.” He boycotted their old-timers games, which killed him, and cut off communication with then-owner George Steinbrenner. His moral compass didn’t have any place for that kind of deceit. In the interim, Stottlemyre ran a sporting-goods store in Yakima. He instructed a generation of youngsters at Stottlemyre baseball camps in Yakima and Ellensburg. He spent a stint as a roving instructor with the fledgling Mariners, and even worked as a television color man for Dave Niehaus for a few games in their inaugural season of 1977. 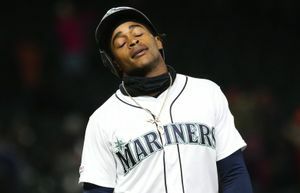 Mel tinkered with his younger brother (by 18 years) Jeff, a pitcher in the Mariners organization. He also nurtured the burgeoning careers of his sons, but always unobtrusively. Stottlemyre was never one of those pushy dads who flaunted his stature in baseball, though he easily could have. In January 1985, when Mel Jr. and Todd became the first brothers picked in the first round of the now-defunct secondary draft by Houston and St. Louis, respectively, I stopped at Stottlemyre’s Athletic Supply to pick up Cardinals and Astros caps for them to wear in the newspaper photo. In 1983, the Mets coaxed Stottlemyre back to a full-time baseball gig as their pitching coach under Davey Johnson. It was the perfect time to join the Mets, with the likes of Dwight Gooden, Ron Darling, David Cone and Sid Fernandez on their way up. Mel earned a World Series ring in 1986. Four years earlier, another Yakima resident had won a World Series title as pitching coach – Hub Kittle of the 1982 Cardinals. Mel and Hub had a warm relationship, delighted that this quiet town was a hub of such renowned pitching knowledge. In 1996, Joe Torre took over as manager of the Yankees after Buck Showalter’s loss to the Mariners in the 1995 playoffs sealed his fate with Steinbrenner. Torre wanted Stottlemyre as his pitching coach. Mel still wanted nothing to do with the Yankees. Steinbrenner placed a phone call to Stottlemyre to make amends for past indiscretions by himself and the organization. That’s what Stottlemyre had been waiting to hear. He took the job. Stottlemyre’s 10-year stint under Torre with the Yankees was the great joy of his baseball life. They won four World Series titles. He worked with a glittering array of pitchers who he loved, from Andy Pettitte to Mariano Rivera – and they loved him back. 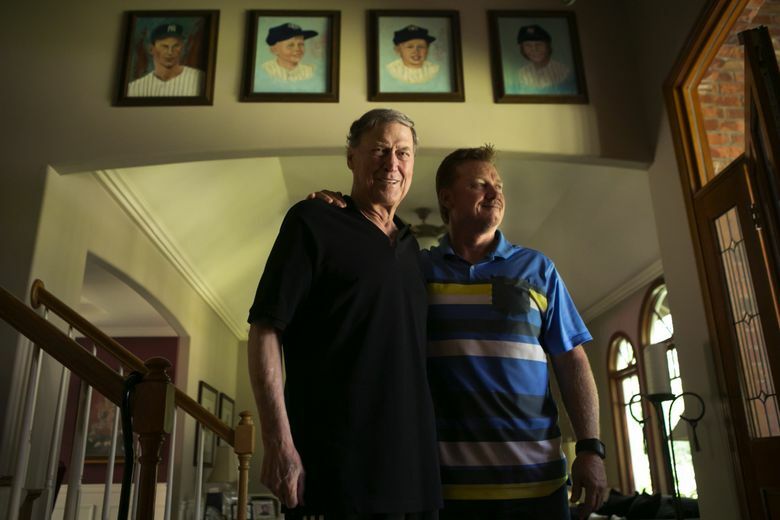 The coaching trio of Torre, Don Zimmer and Stottlemyre became inseparable lifelong friends. Stottlemyre was going to leave because his 2000 bout with bone-marrow cancer, which resulted in stem-cell surgery and chemotherapy as part of a year-long ordeal, had left him with a desire to slow down, spend more time with family. But at the end of the 2002 season, Stottlemyre felt so good that he rescinded his retirement and stayed on with Torre for three more years. Finally, in 2005, Stottlemyre got tired of Steinbrenner’s meddling and stepped down, this time following through. Mel went back to Issaquah, where he and Jean had settled. In 2008, Mariners manager John McLaren lured him out of retirement once more to be his pitching coach in Seattle, at age 65, but that lasted just one season before the entire staff was let go. A few years later, the cancer that had long been in remission came back with a vengeance. Stottlemyre’s courage and strength in fighting it off for these past eight years has been truly heroic. There was more than one occasion when the family thought the end was near, but he always pulled through. In 2016, Mel Jr. became pitching coach of the Mariners, and moved in with Mel and Jean during the season. Partly, it was to help with his care but mostly to bond and absorb the wisdom of the man Mel Jr. called his mentor, role model and best friend. I’ve rarely seen a closer-knit family than the Stottlemyres. That year, I went out to the house to do a Father’s Day story. It was a good day for Mel, and he was in high spirits. Most days weren’t like that. At the time, Mel Jr. told me, his dad was dealing with internal infections, heart and thyroid issues, hip problems, a torn Achilles tendon that couldn’t be operated upon because of the chemo, a broken rib and a form of diabetes. All without complaint or bitterness. But on this day, Mel was feeling pretty good, he said. He was cheerful and optimistic. And emotional when he paid tribute to Jean for her selfless care and advocacy over the years. He said Mel Jr. and Todd were as perfect as two sons could be. He talked of his fervent desire to find a cure for multiple myeloma – too late for him, he realized, but for others. I learned of the pride Mel felt watching his son follow in his steps as a pitching coach. 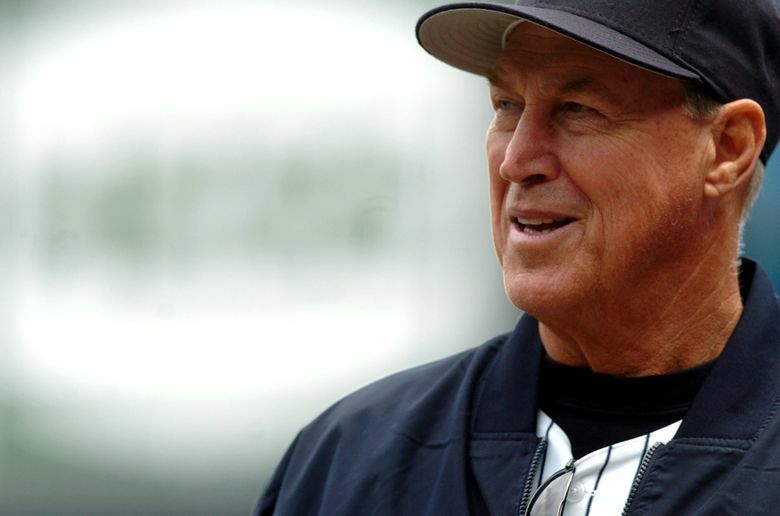 Mel Stottlemyre’s life ended Sunday, but his legacy, and shining example, will endure long after.